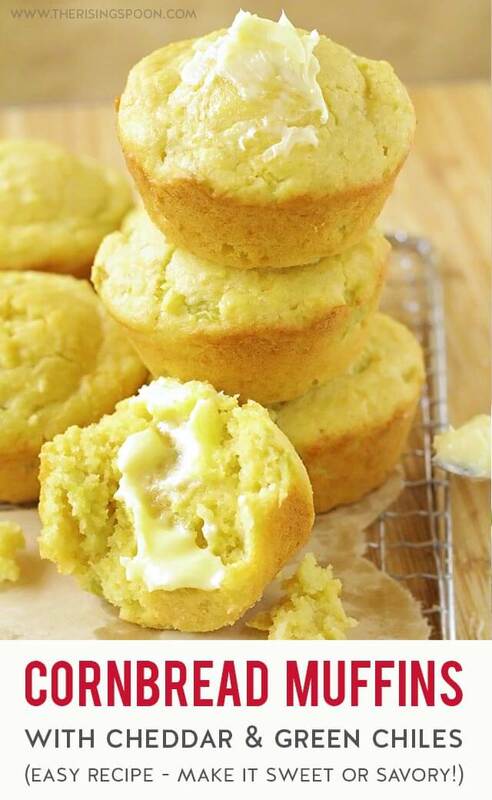 A quick & easy recipe for cornbread muffins using a homemade cornbread mix you can stir together in minutes with simple pantry ingredients. Keep it savory with simple add-ins like shredded cheese and canned green chiles or make a Southern-style cornbread by adding in honey or sugar for a bit of sweetness. 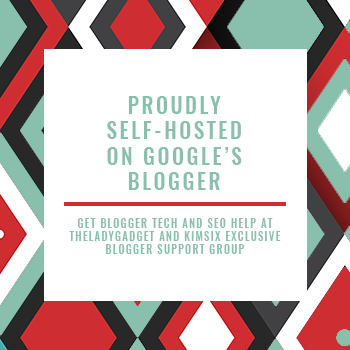 I was recently asked by the J.M. Smucker Company to create a unique recipe featuring their Martha White® baking mixes since they're available in one of my local grocery stores (Kroger). In return for my time and creative effort, I'm being compensated financially for this post. Thank you for allowing me to keep creating great content by supporting partnerships with brands I collaborate with on The Rising Spoon. As always, the opinions expressed here are 100% my own. My younger sister flew into Dallas last week to visit me for a few days (I wish her trip was longer!!) and while she was here we stopped by my local Kroger grocery store to pick up some recipe ingredients (like Martha White® yellow cornmeal and canned fire roasted green chiles), then mixed up a few batches of homemade cornbread mix to use for later. I intended to fix some homemade beef & chorizo chili or white chicken chili (heck, maybe even ham & bean soup) during her stay to serve with cornbread muffins, but we ended up eating out most of the time just to keep things simple and give her a chance to try some awesome East Dallas foodie spots. I took her to Rusty Taco and Dugg Burger, both of which she loved! Anyhoo, the weather stayed in the 80s during her trip, then the evening of the day she left (how serendipitous) a storm rolled into Dallas and we've had dropping temps and lots of rain the whole weekend. Rain + steel-gray skies + windy, low 60s/upper 50s degree weather is MY favorite. It FINALLY feels like fall here!! To celebrate, I spent yesterday afternoon baking several batches of homemade cornbread muffins. 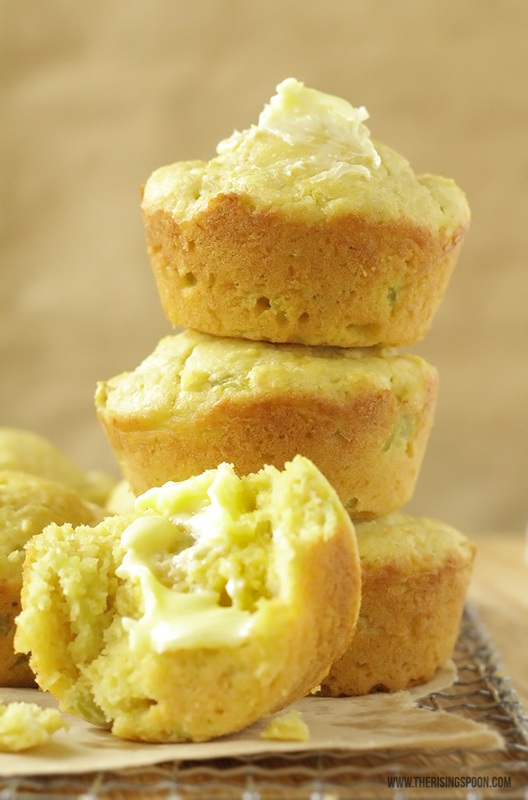 I originally intended (as a throwback to my childhood in Kansas) to fix sweet cornbread muffins made with either sugar or honey; however, I decided to try a savory version, as well. Why? Well...I know it's a hotly debated subject whether authentic Southern cornbread and muffins should contain any sweetener. Seriously, check out the comments section of some popular cornbread recipes on the interwebz and you'll find folks passionately arguing both sides with plenty of stories to back them up. I also wanted to make a savory cornbread muffin recipe to see if my boyfriend would like it better than my homemade skillet cornbread with masa harina. He doesn't like corn, cornbread, or sweet things, so I knew the odds were stacked against me. However, I had a hunch that the higher ratio of flour in this recipe would yield a moister and milder cornbread than he's used to eating, so I thought I'd give it a try. Well, the hunch paid off! My first round of cornbread muffins, which had no sweetener in them, only took about 15 minutes in the oven and turned out moist, with a mild flavor of corn, cheddar, and green chiles. They were also less crumbly than many cornbreads I've eaten in the past, which is great when you want to take a big ol' bite without it falling to pieces between your fingers. Even though the first batch was a hit, I wanted to try again with a sweetener added to replicate the sweet cornbread muffins I grew up eating as a child. Except for this time, I wouldn't need to rely on that little blue box with partially hydrogenated oils. Yay! Homemade cornbread mix is SO easy and inexpensive to make ahead of time, yet it only takes a few minutes to mix together on the spot if you run out. I love that it only contains four simple ingredients that I already keep in my pantry like flour (I used einkorn - one of my new favorites), yellow cornmeal (I happily used the Martha White® cornmeal because it didn't have any weird additives like many other brands), aluminium-free baking powder, and sea salt. When you're ready to bake you simply mix the dry ingredients with an egg, buttermilk (or your favorite milk - I've used coconut milk before), cooking oil (I prefer melted butter), and any add-ins you want (I used shredded cheese and chiles). From here you can either keep it savory or add some sugar or a liquid sweetener like honey or real maple syrup. Easy peasy! For my second batch of cornbread muffins, I measured three tablespoons of raw honey into the batter, which made them just sweet enough to my liking. I do have to note that because the honey is a liquid sweetener, it made the batter slightly runnier than the first batch, which meant I had to cook it a few extra minutes in the oven. This made the edges a little darker and the muffins didn't rise as high as the first savory batch (pictured), but they still tasted amazing! One of the things I love most about cornbread is that it's so forgiving and flexible. It doesn't require any fancy schmancy ingredients, inactive waiting time, or a gentle touch. In fact, it's a perfect recipe to make with kids! They'll love measuring and stirring, then plopping the mixture into a greased muffin tin. 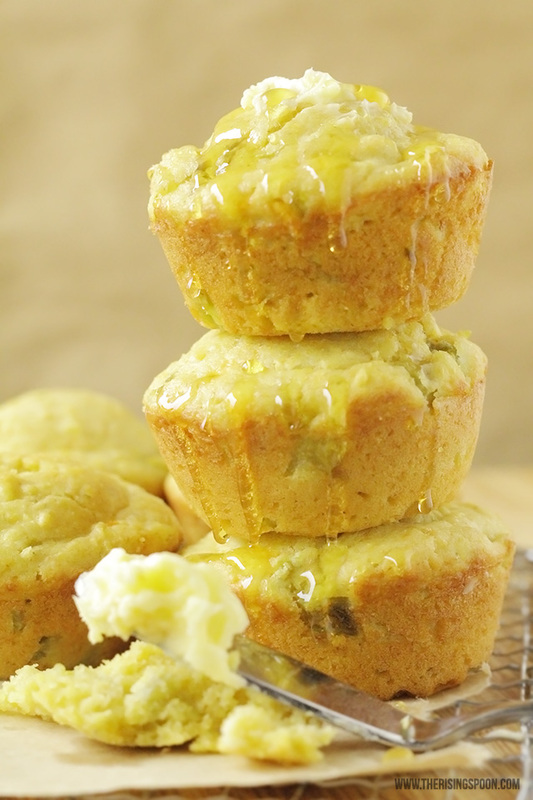 And after a brief trip in the oven and a few minutes on the counter to cool, you can pop them out of the muffin tin with the kids and have fun slathering each muffin with butter and even a drizzle of honey for a bit of sweetness! Pre-heat the oven to 400 degrees. 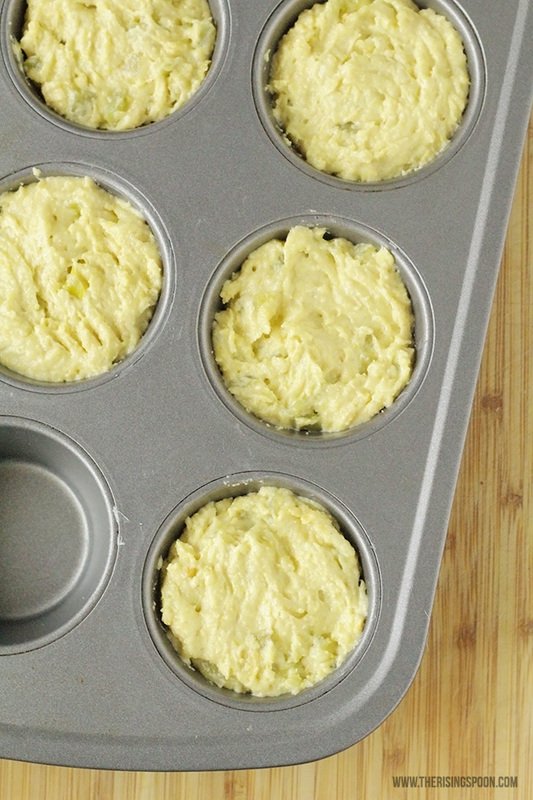 Grease a 12-count muffin tin with butter or cooking spray. Pour the dry ingredients for the homemade cornbread mix into a bowl. Melt the butter on the stovetop. Add the milk, egg, and melted butter into the dry ingredients and stir thoroughly. 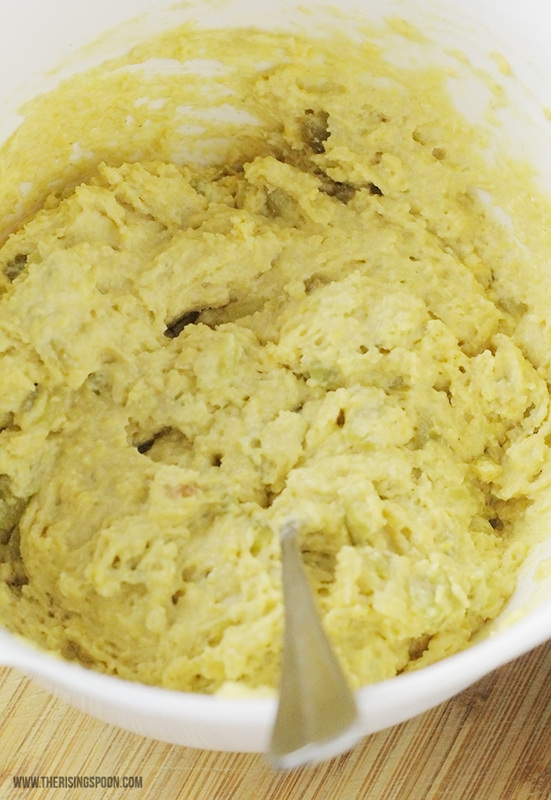 Stir the shredded cheese and fire roasted green chiles into the batter (pick out any green chile stems if you notice them). 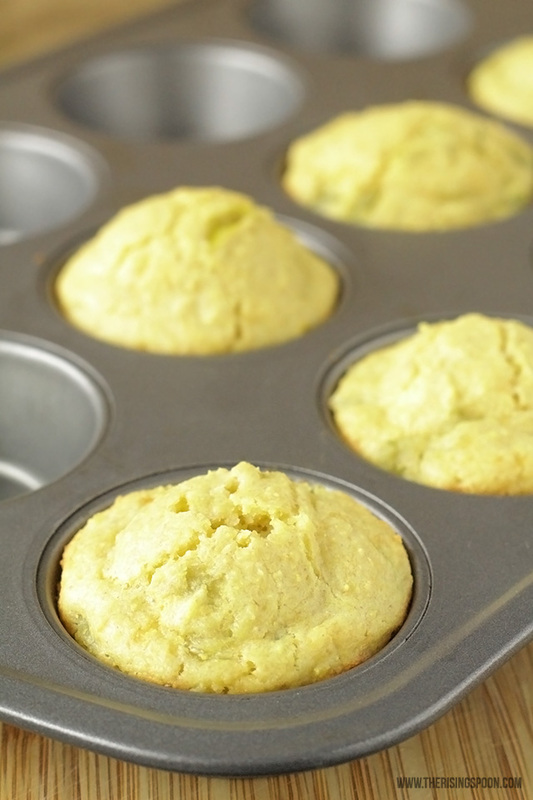 If you want to make sweet cornbread muffins instead of savory, measure in the honey or sugar and stir well. 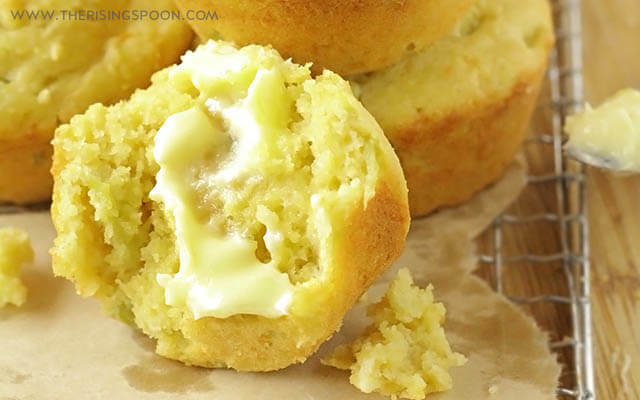 Fill the muffin tins 3/4 full with batter until you've used it all up, then bake the cornbread for 15-20 minutes, or until a toothpick or fork stuck in the center of a muffin comes out clean. Let the muffins cool for 10 minutes, then pop them out of the tin. Serve them right away while they're still warm (great slathered in butter or drizzled with honey) or cool them completely before the meal. Store in a tight-fitting container at room temperature and consume within 2 days. For a longer shelf-life, store in a container in the fridge or freezer and bring to room temperature before serving. My first batch (savory) only took 15 minutes in the oven, and my second batch (sweet), took 18-20 minutes. Just keep an eye on them from the 15-minute point and go from there. 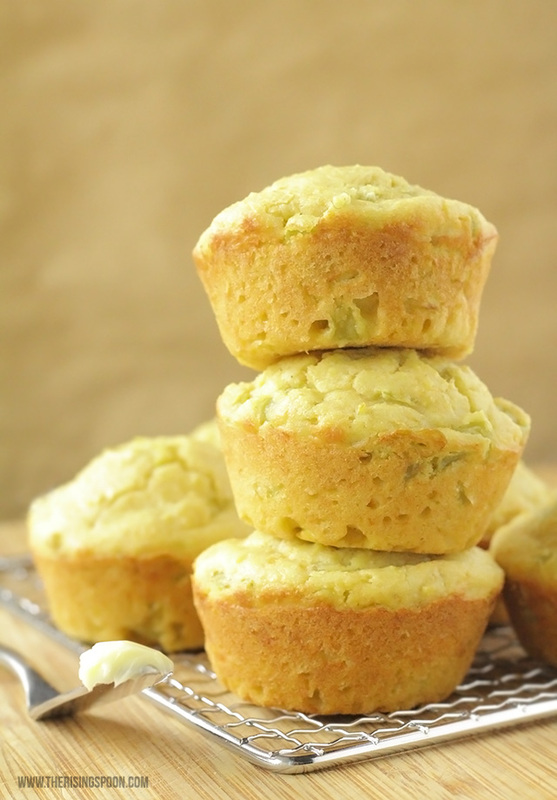 If you want a simple batch of classic cornbread muffins and don't have any cheese or green chiles on hand, skip it! Those ingredients add good flavor, but they're totally optional. This recipe has no additives, so their shelf-life is fairly short. They'll last 2 days on the counter in a covered container, but if you plan to eat them throughout the week for different meals, it's best to store them in the fridge or freezer. 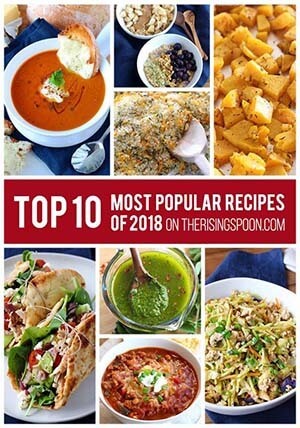 Click Here To Save This To Your Baking Recipes Board On Pinterest! Wondering if there is a Kroger grocery store near you so you can pick up a bag of Martha White® yellow cornmeal for this recipe? Click here to find a local Kroger store near you! 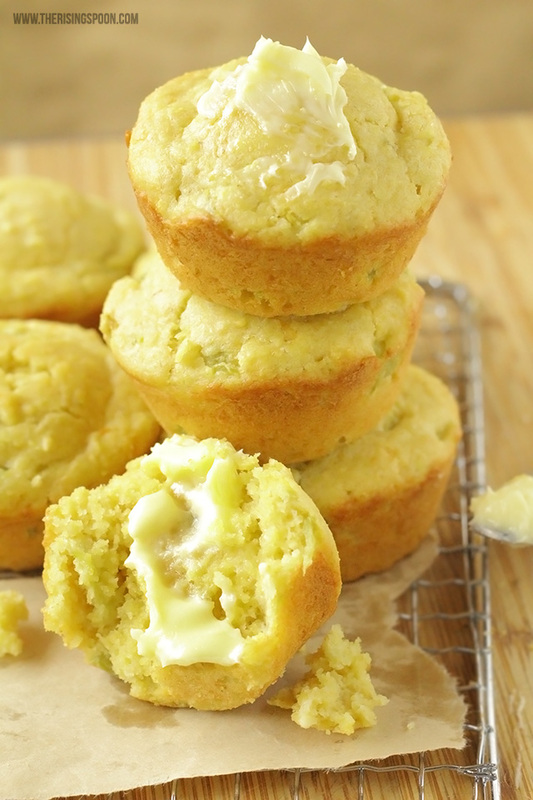 What's your favorite Southern recipe like cornbread? How will you use Martha White® in your favorite Southern recipe?